Unity Insurance and Investments knows it can be a very stressful time when accidents happen and losses occur so that's why we strive to make the claim process as easy and worry-free as possible. You may find quicker results by calling the insurance carrier directly. Listed below are the claim numbers for the companies we represent. 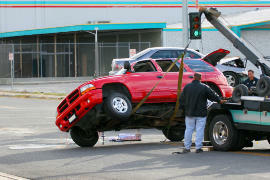 If you prefer we process the claim on your behalf please stop in or give us a call and we will be happy to assist you.